The Elite Wedding Show | The North of Scotland's Largest FREE ENTRY Wedding Show! The North of Scotland's Largest FREE Entry Wedding Show! 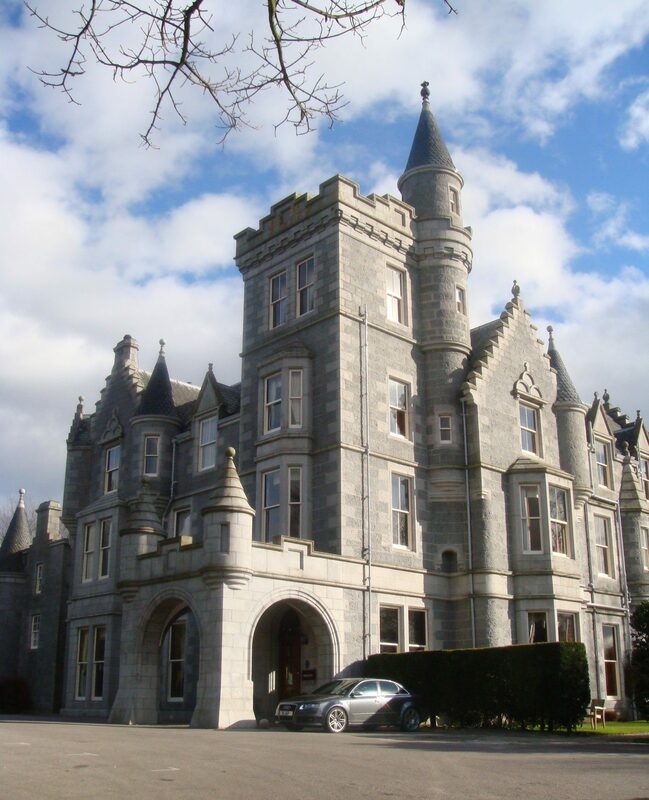 This unique wedding event showcases top class wedding suppliers AND a selection of the top wedding bands Scotland has to offer. The exhibitors and entertainers who perform on the day make up the cream of Scotland’s Wedding Industry. The magic of The Mercure Ardoe House Hotel combines perfectly with the top wedding suppliers and entertainers making this a unique and very special Wedding Show. 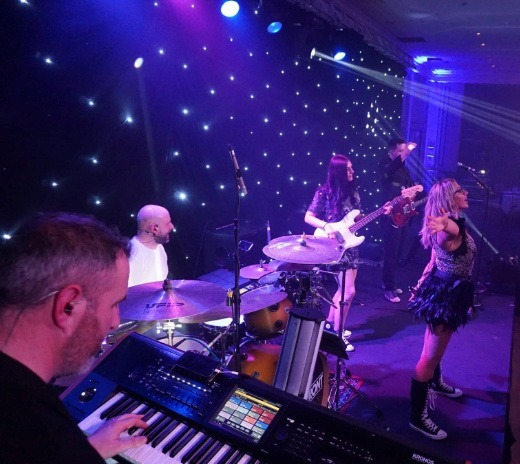 To the best of our knowledge Elite Promotions are the only entertainment agency in the UK who hosts their own wedding show to compliment their Band Showcase. Details of the exhibitors and bands who attended our last show are listed below. If you are a bride or groom who has not yet booked a venue for your big day we will be delighted to arrange for one of the wedding consultants at Ardoe House to show you round their impressive venue. This can either be on the day of the show or at a time suitable to you. Please email HERE if this would be of interest. Following our last show almost 200 brides attended and OVER 50 BRIDES booked their wedding day entertainment as a result of their visit! 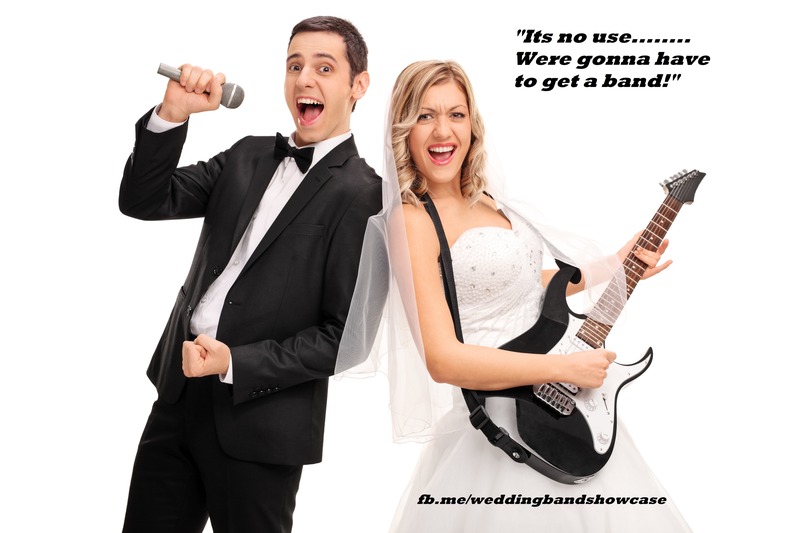 There will be five or six bands plus other wedding entertainers performing LIVE on the day. A selection of the following bands may be involved but the line up will be announced later in the year. Jive Candy – A four piece live band and winners of the ‘Wedding Entertainer of the Year’ at the Top Tier Awards! 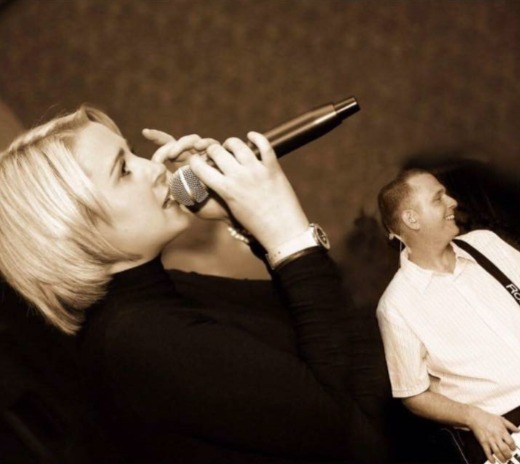 Celtic Rouge – a four piece wedding band with female and male vocals. Can do as much party or ceilidh as you wish. 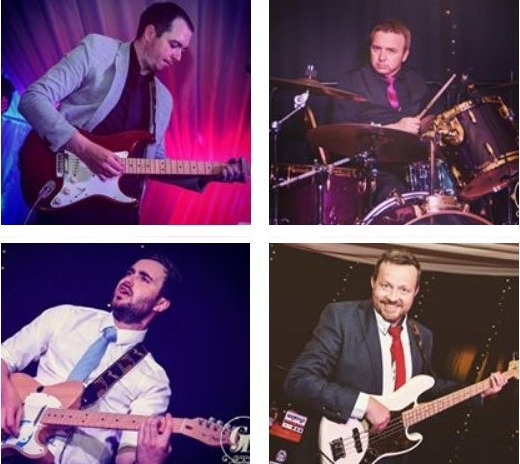 Starsky – A fabulous five piece all male band with a great mixture of old, new and ceilidh. A prize draw took place at the end of the showcase and Sarah McEneny and Ross Turner were the lucky couple who won a £250 entertainment voucher!